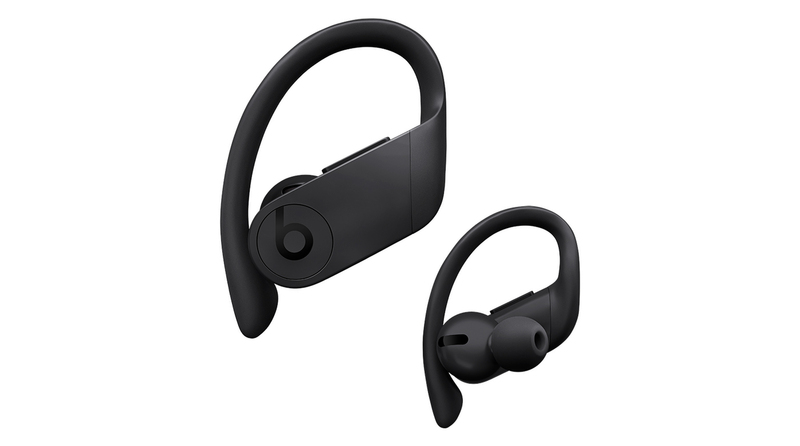 Here’s your first look at the new Powerbeats Pro Wireless Earphones from Beats By Dre, which, like Apple AirPods, are wire-free and come with a charging case and up to nine hours of listening time. The latest headphone product from Apple’s Beats brand will come in four colors: Black, Ivory, Moss, and Navy. The Powerbeats Pro will cost $250, and Apple states that they will be available in May at Apple’s online and retail shops. There are physical controls on each earbud and the Powerbeats Pro come in their own clamshell-style charging case.